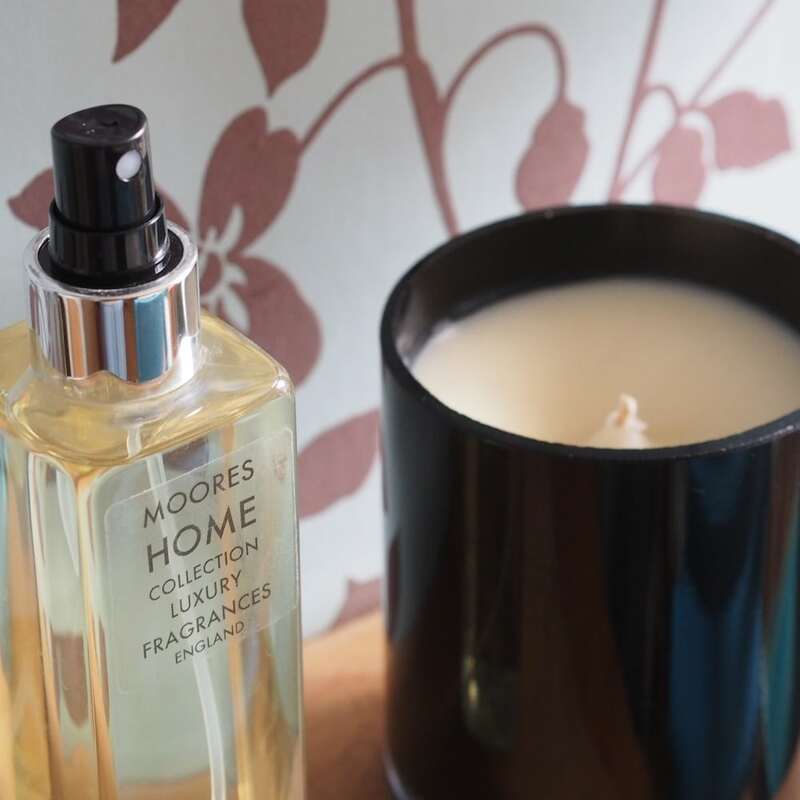 We are passionate about every product that we produce, please see below for details on the perfume candle collection, diffusers and candle care. 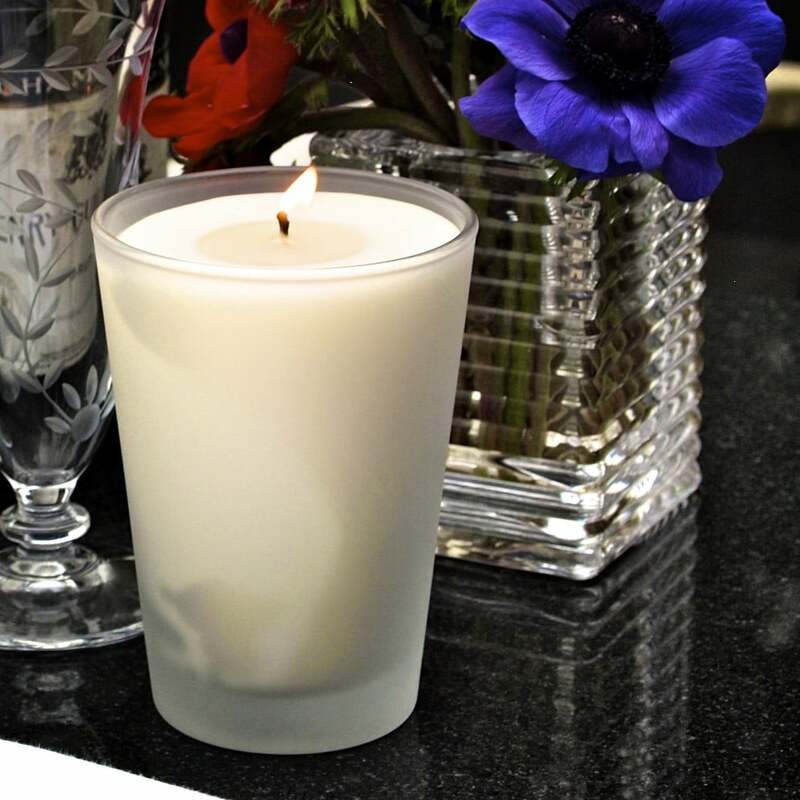 Our wonderful candle collection is made by hand using the very finest ingredients available. 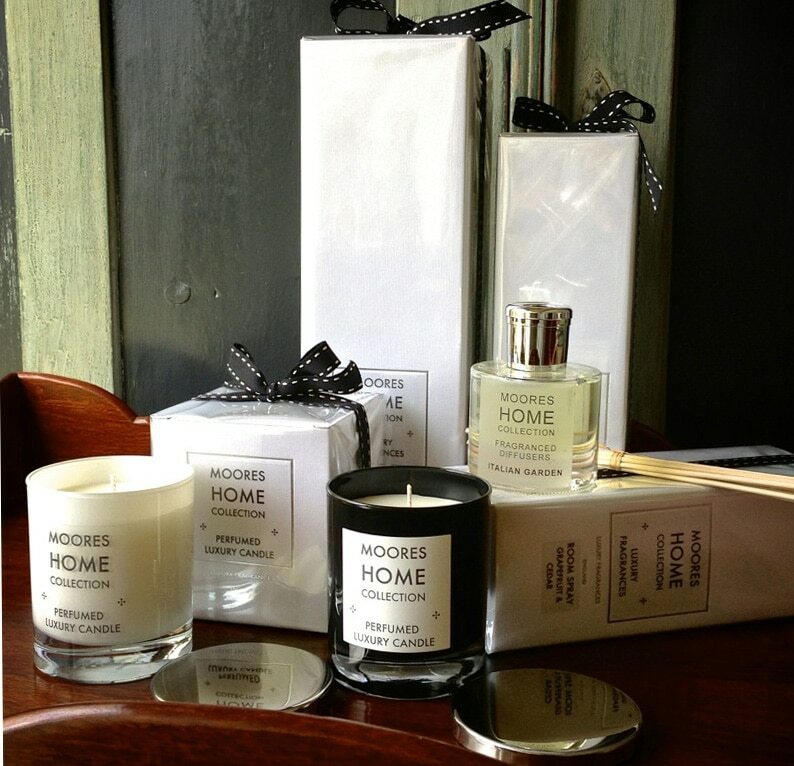 Each piece is hand poured with the addition of carefully selected perfumes also chosen for their fine quality. 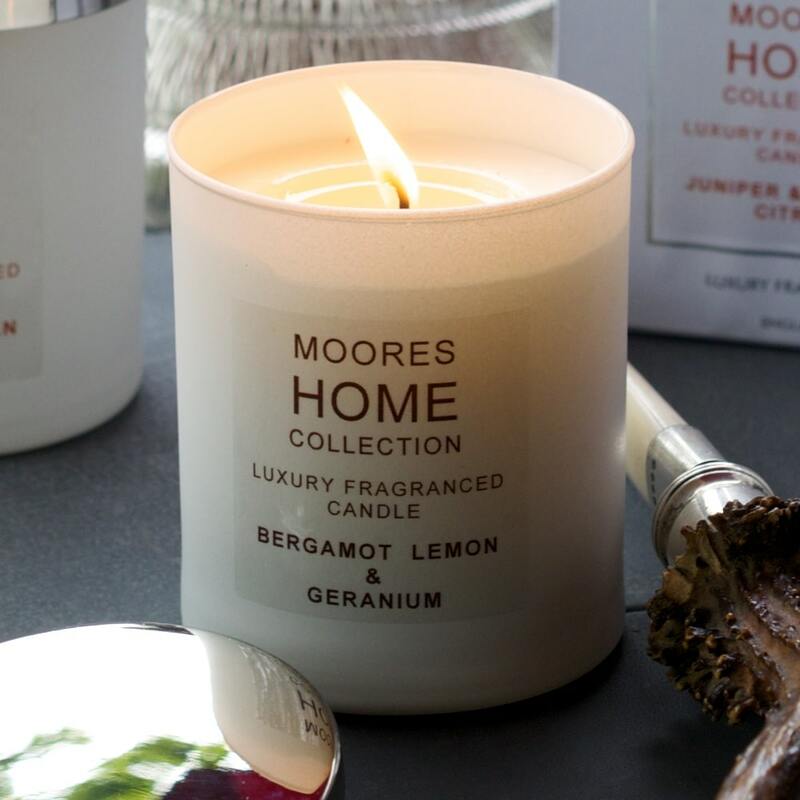 The candles are boxed and wrapped, each candle is wax capped to ensure the perfume always remains fresh and has a long shelf life if required. Much of the packaging is re-cycled. 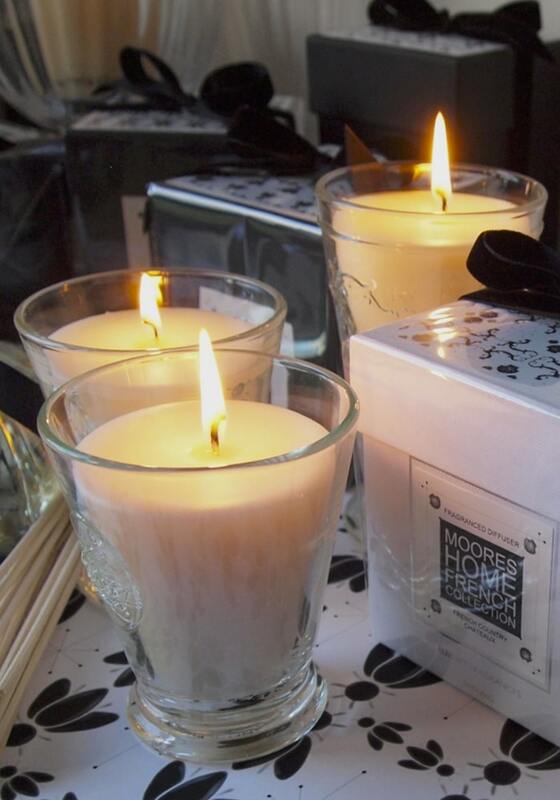 Our waxes are as green and clean as possible, we are very proud to use them across our entire candle collection. Our wicks are pure cotton. 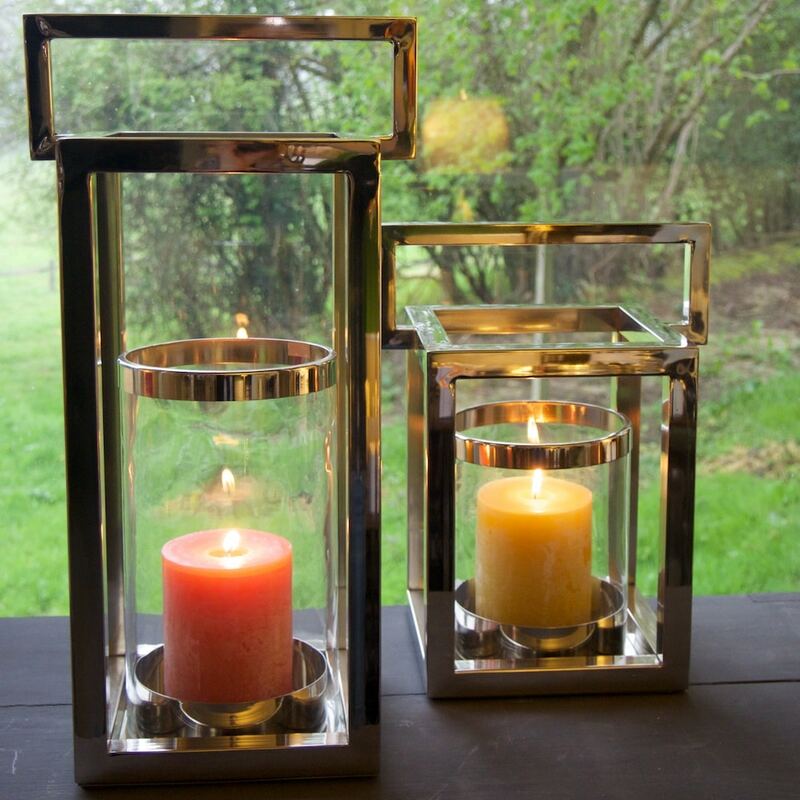 Our candles unlike many cheaper candle products burn cleanly providing the wicks are trimmed and they are used in draught free conditions. or allow the wicks to get close to the container sides. This may cause damage. that will not be damaged by any heat transmitted through the container. but leave burning long enough for a liquid pool to develop across the whole of the surface. This will ensure that the candle burns evenly and over a long period uses all the wax. 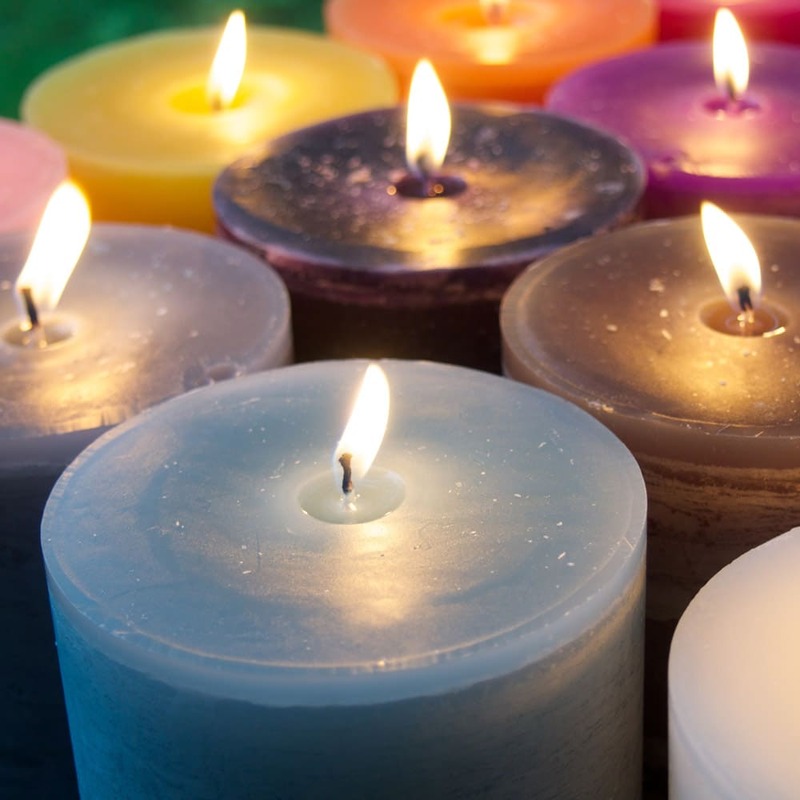 and always keep the candle away from any flammable surfaces and fabrics. and avoid moving it once lit. Avoid contact with polished & delicate surfaces and fabrics, if possible stand on a glass tray or a durable surface. Always clean any spillage immediately. Any contact with eyes should be washed away with plenty of clean water. 1. Open all packaging and discard, remove the travel stopper and put the reeds into the fluid, after an hour or so remove the reeds, turn around and place the dry ends into the fluid. Do this away from delicate surfaces and fabrics. 2. The soaked reeds scent the room by the perfume evaporating from them, the more they are turned the heavier the room will be perfumed. 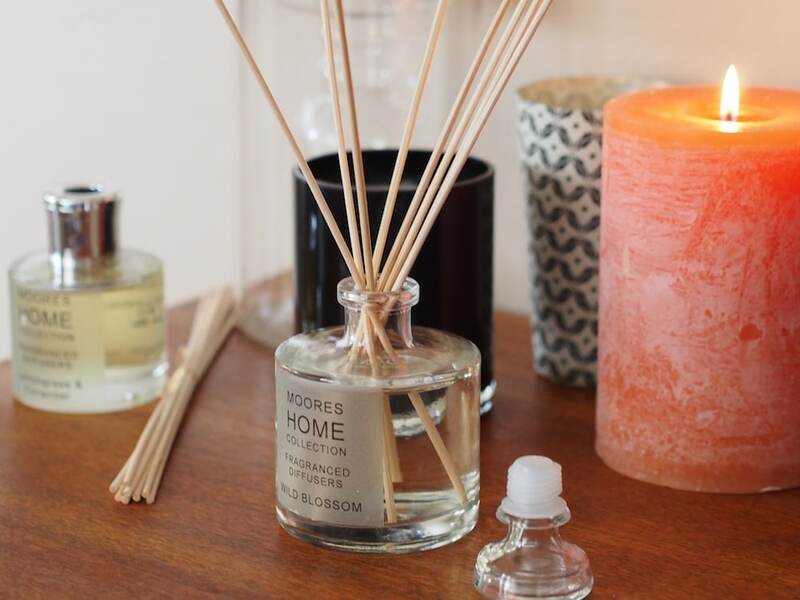 For a very lightly scented room simply do not turn the reeds so often. The perfumes are designed to be subtle and powerful to give a wonderful background aroma. When not in use replace the travel stopper to prevent evaporation. Our perfume collection is created using the finest ingredients. Each blend using a range of materials, including naturals and the very best synthetic elements. Made with a great deal of care, excluding hazardous mixes that are often present in less expensive combinations. Each new scent may take several months to create and will often be designed with its roots firmly sourced from a place or personal experience. This gives our mixes a unique and complex character reflecting the care that goes into each finished perfume and ensures that it performs well without being overpowering. With an in house collection of nearly forty very different combinations we can create from stock wonderful products to meet the exacting requirements of our customers. 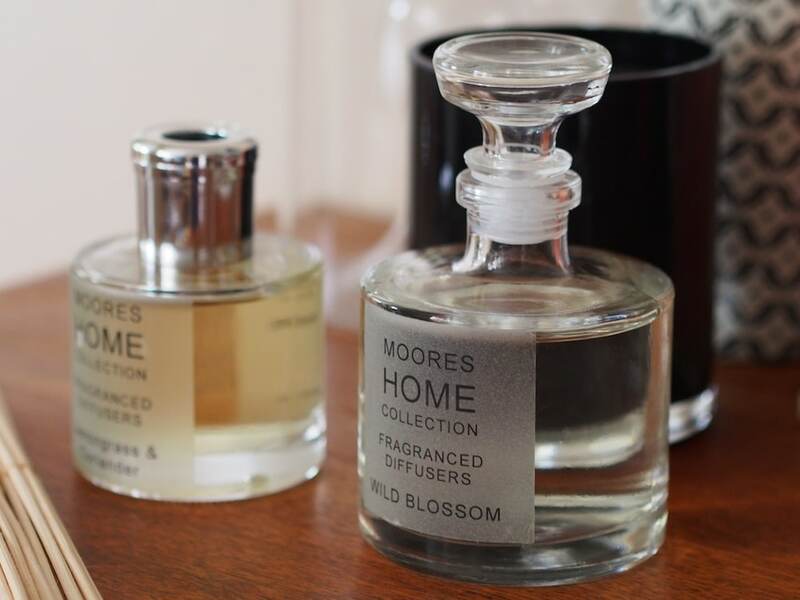 We can also produce custom made combinations based on a customers personal brief or match an existing perfume from a supplied sample, contact us to discuss your requirements.